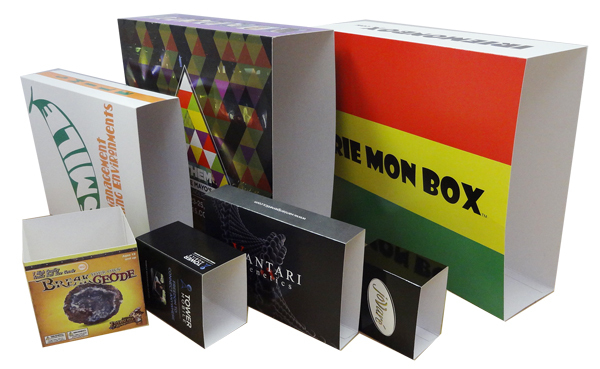 Box Printing Company has offered the Custom box sleeve folding cartons, you can have an inexpensive and high-quality solution to all your packaging needs, simply slip this over your product’s pre-existing box and see instant results! 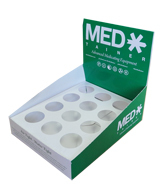 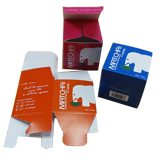 Box sleeves have typically been used over the years by clients looking for an economical way to packaging their products for all different kinds of fields, and with our box sleeve folding cartons you can achieve that for yourself! 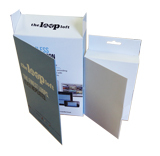 Using environment-friendly and wallet-friendly materials, our folding cartons are a great way to start off your product as you can still pack it with the information and designs you need while giving enough style to your product to reel in customers. 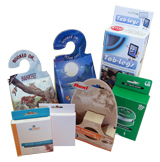 With high-quality resources, a dedicated staff, and superior experience we’re certain that Box Printing Company is the place for you.